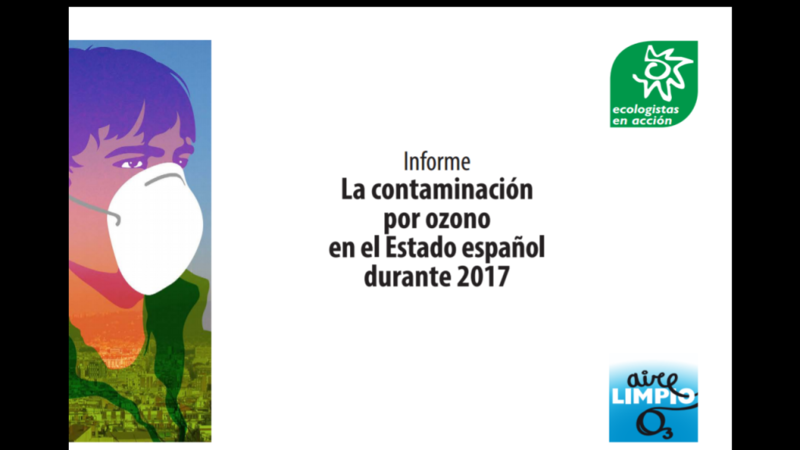 The report on ozone pollution published today by Ecologists in Action concludes that 81% of the population and 87% of Spanish territory have been exposed this year to levels of ozone, exceeding the limits set by the World Health Organisation. The causes of this problem include: the prevailing meteorological conditions, climate change, the increase in traffic, fraud relating to automobile emissions, and the government’s support of polluting energy sources instead of renewables. 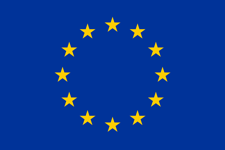 This systematically affects the population’s health, as well as crops and natural areas.